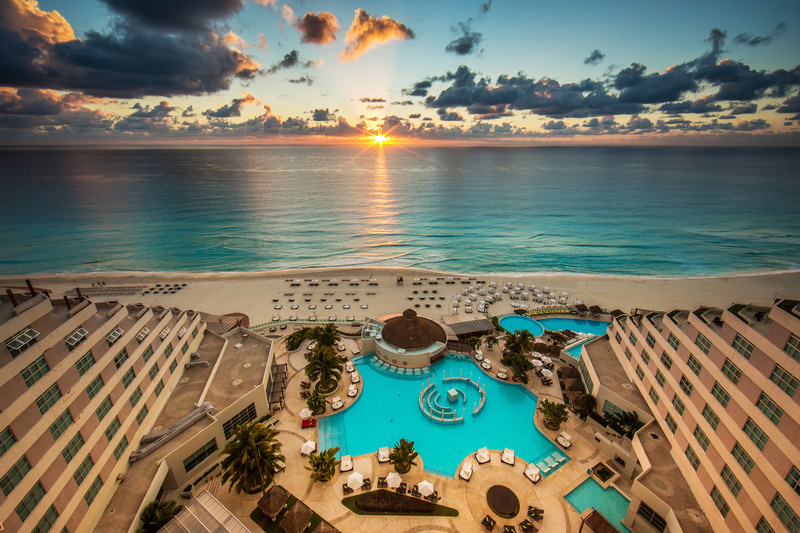 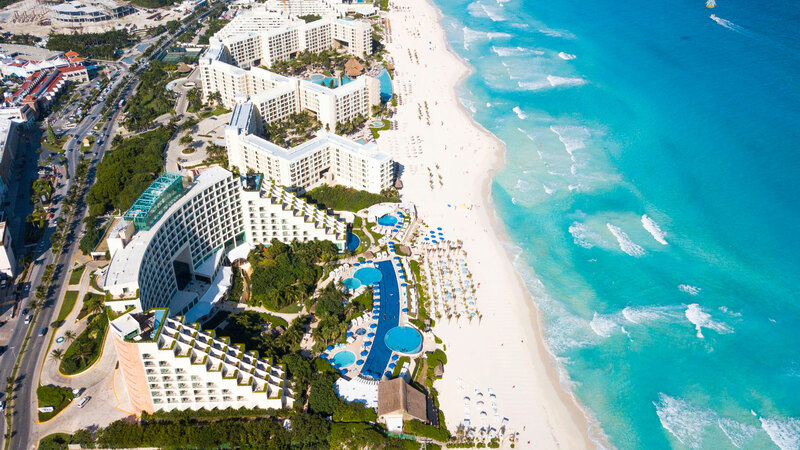 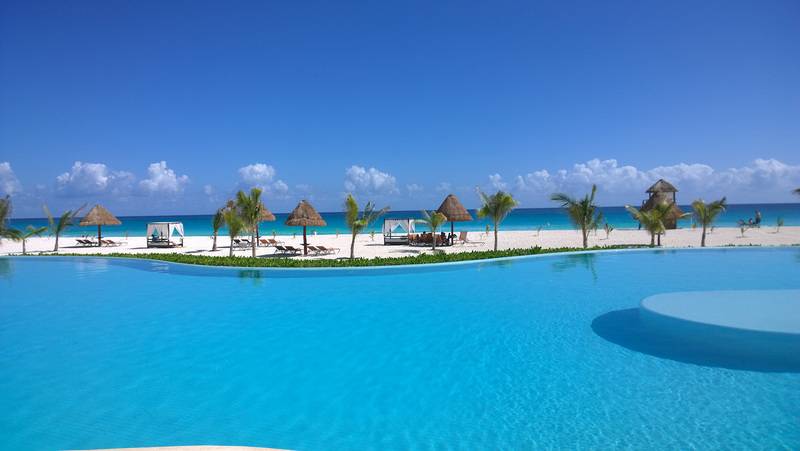 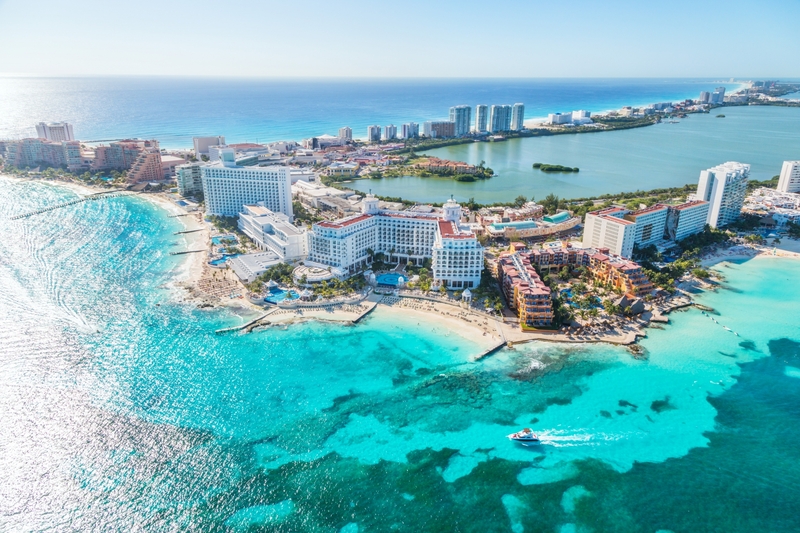 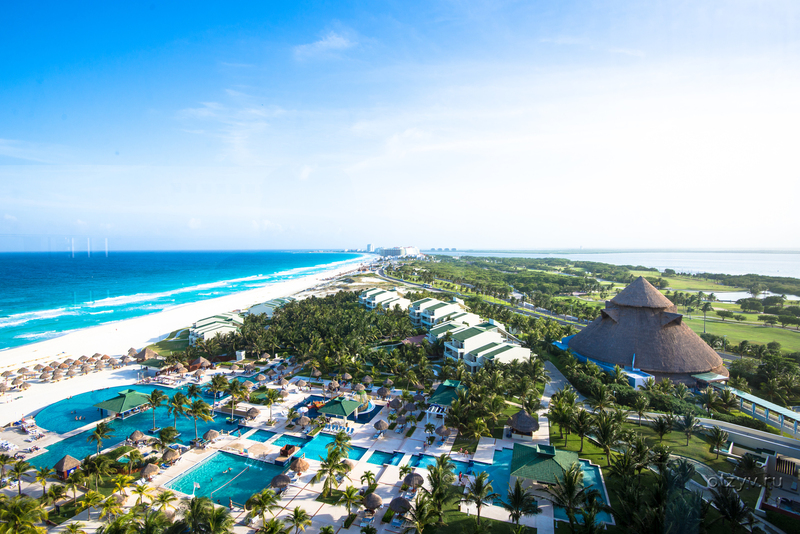 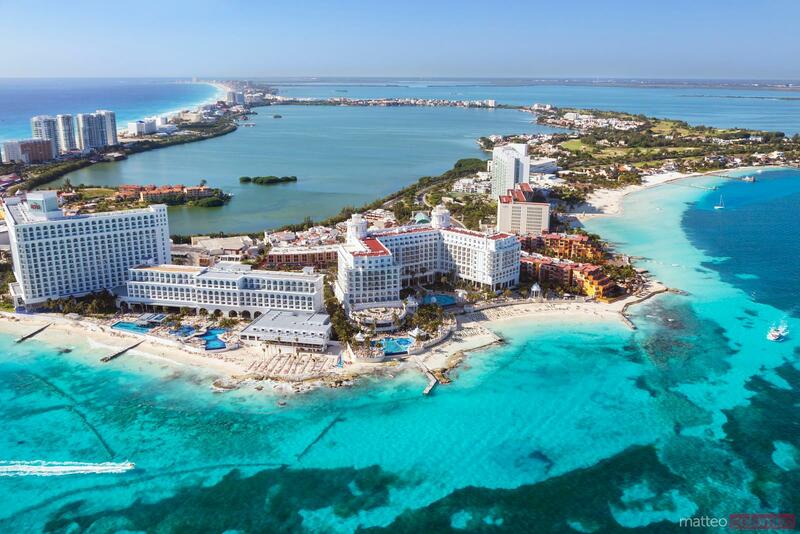 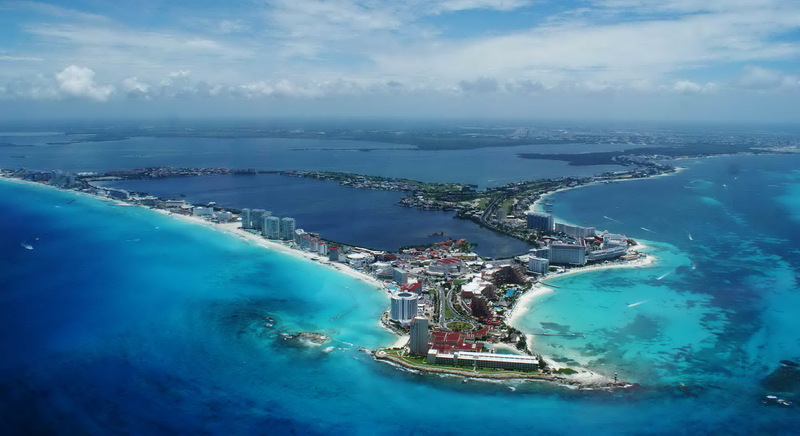 Cancún (/kænˈkuːn/ or /kɑːn-/; Spanish pronunciation: [kaŋˈkun] pronunciation (help·info)) is a city in southeast Mexico on the northeast coast of the Yucatán Peninsula in the Mexican state of Quintana Roo. 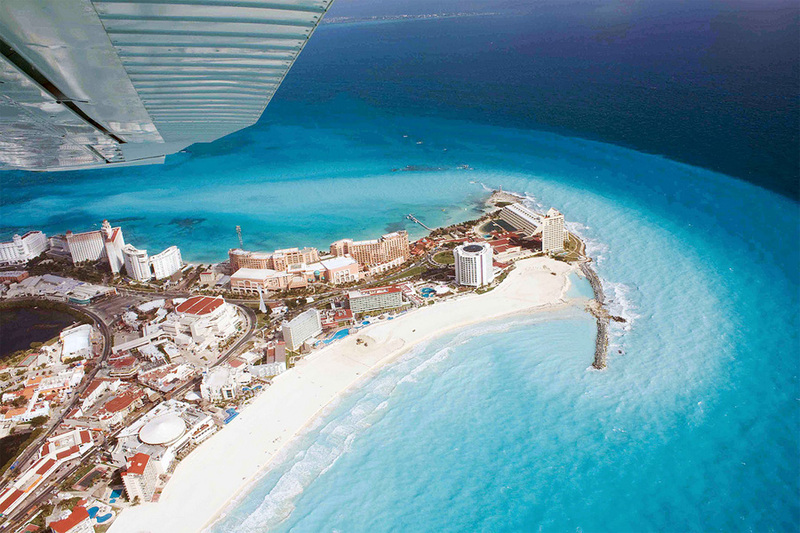 It is a significant tourist destination in Mexico and the seat of the municipality of Benito Juárez. 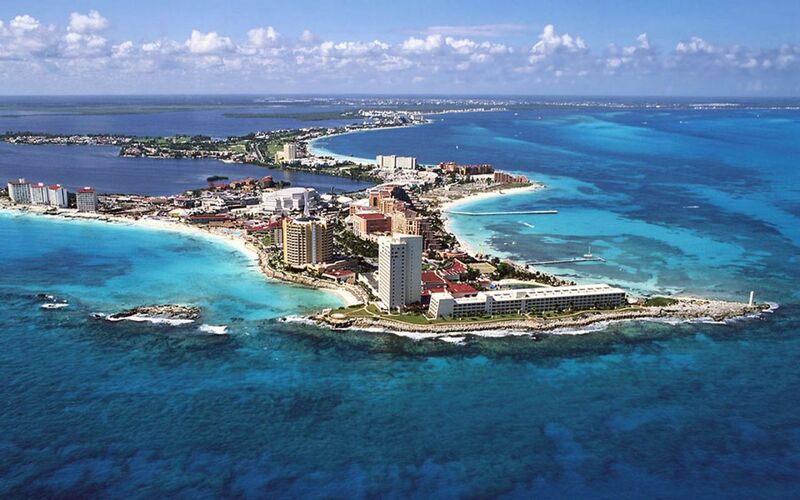 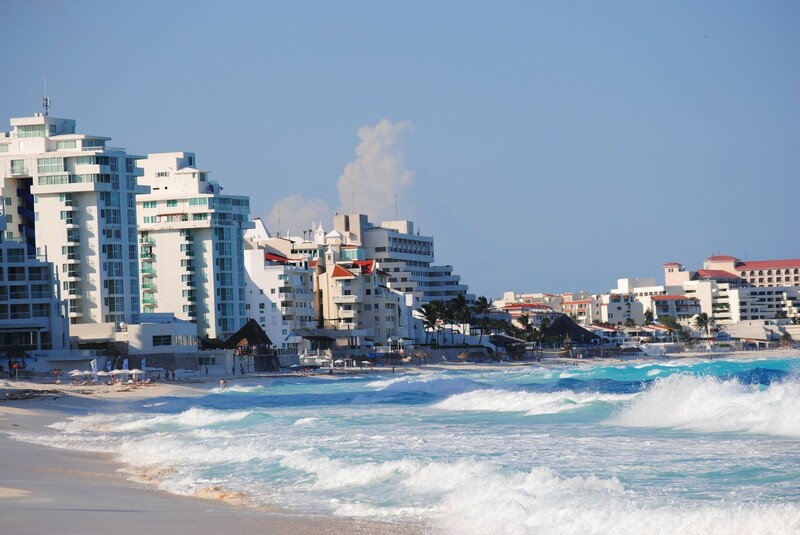 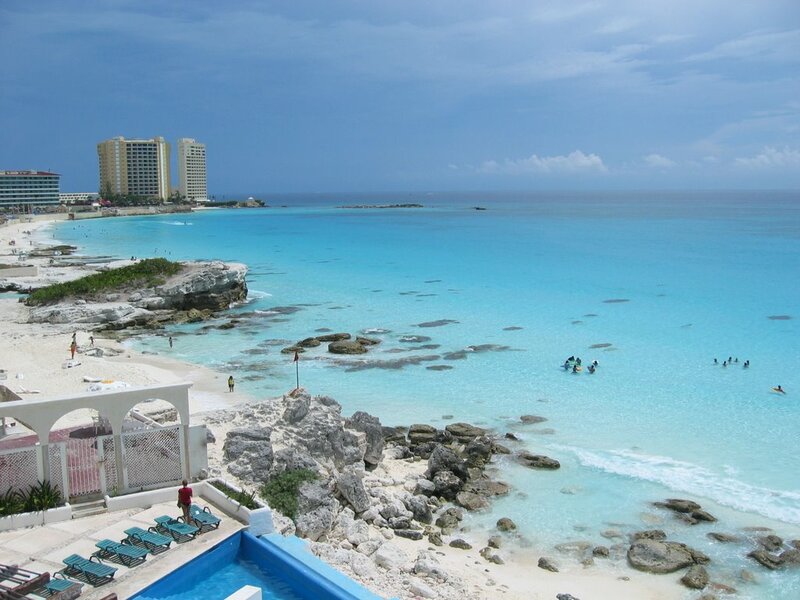 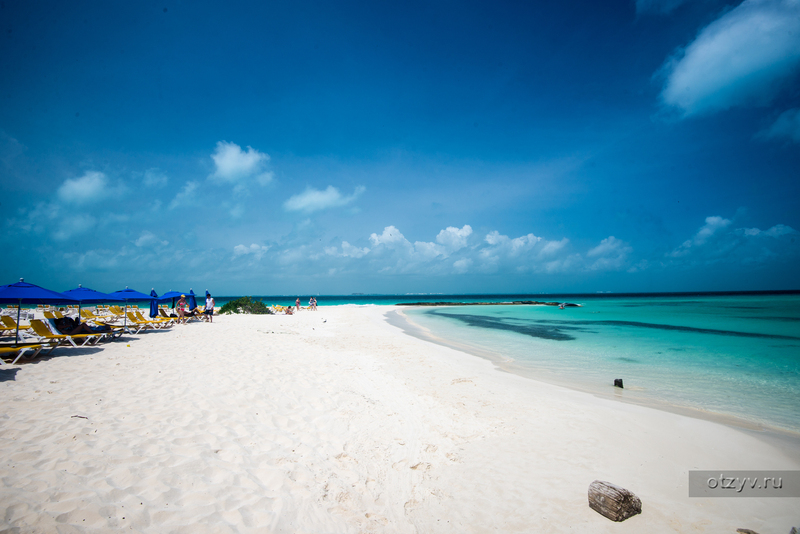 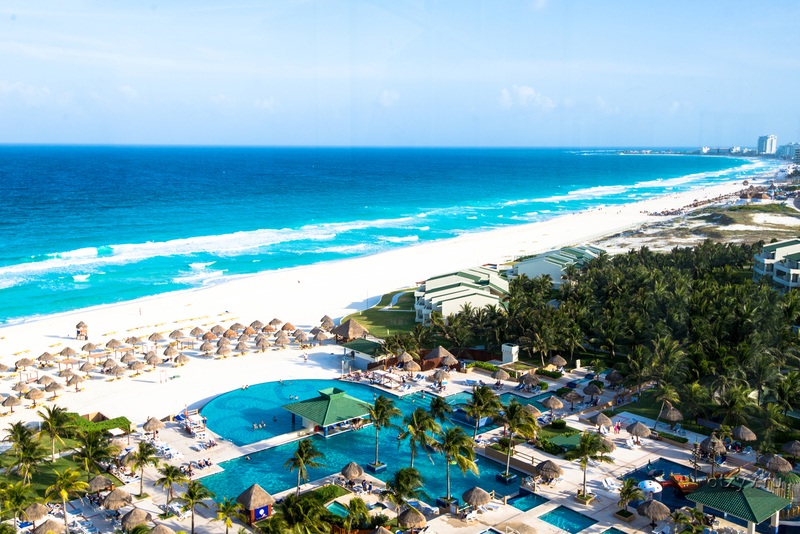 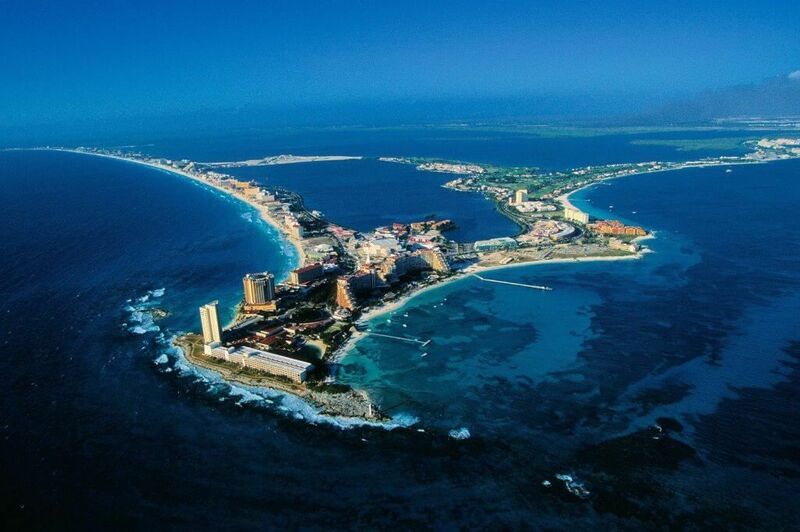 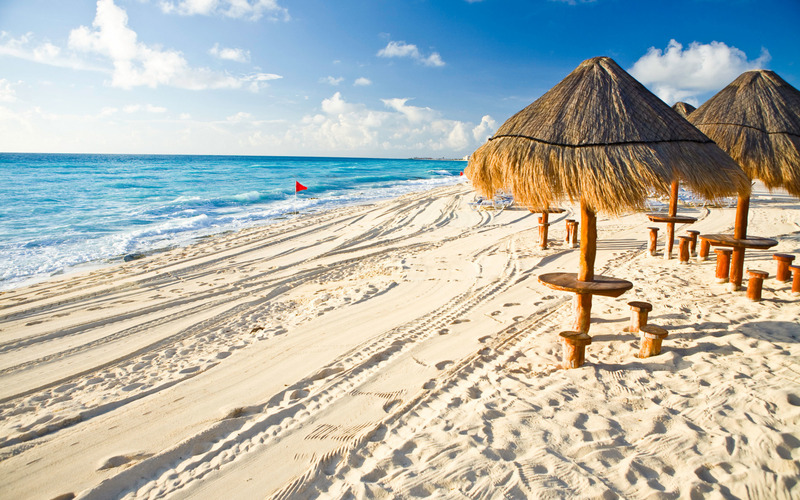 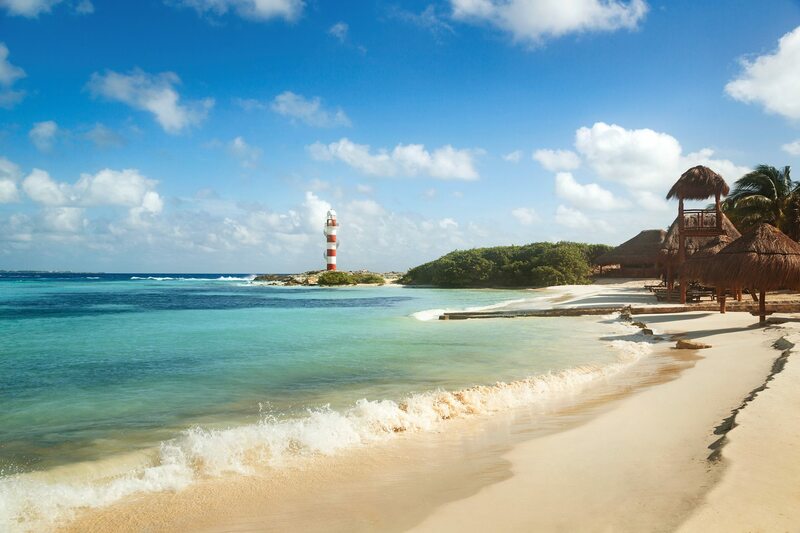 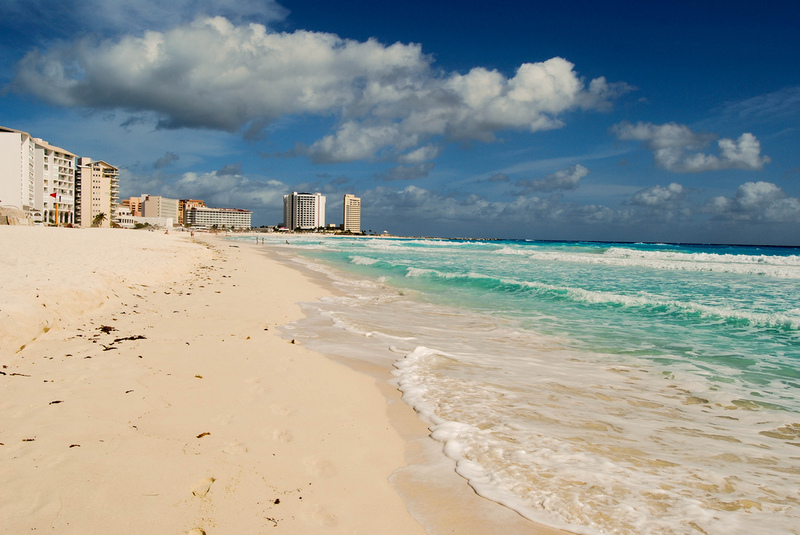 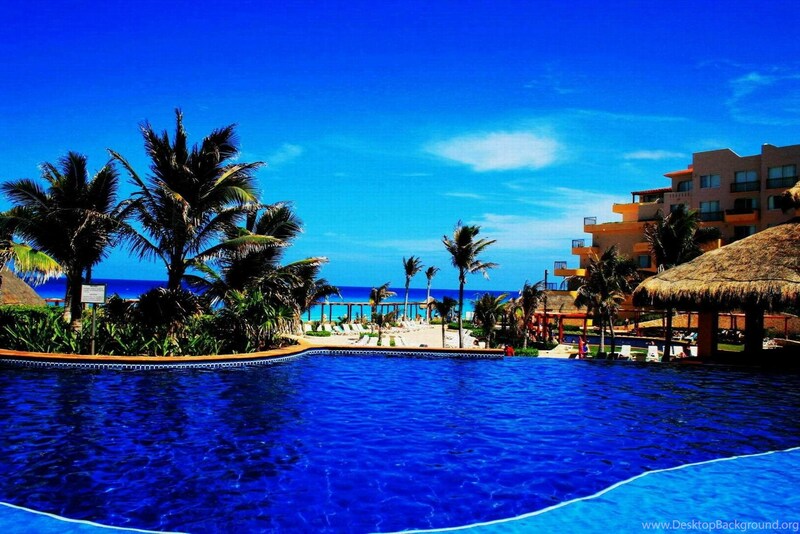 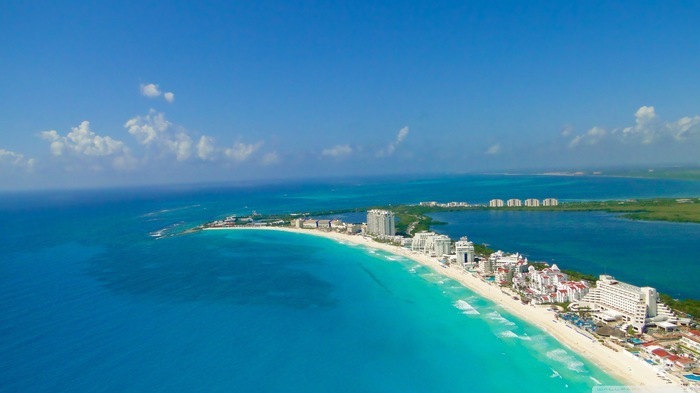 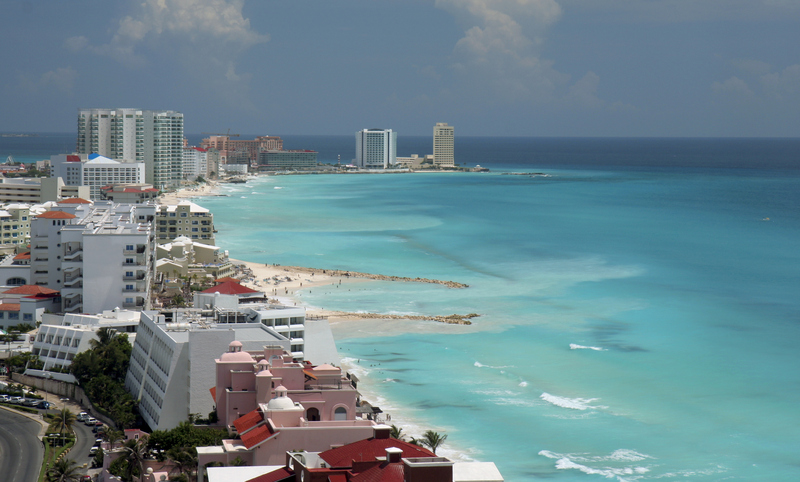 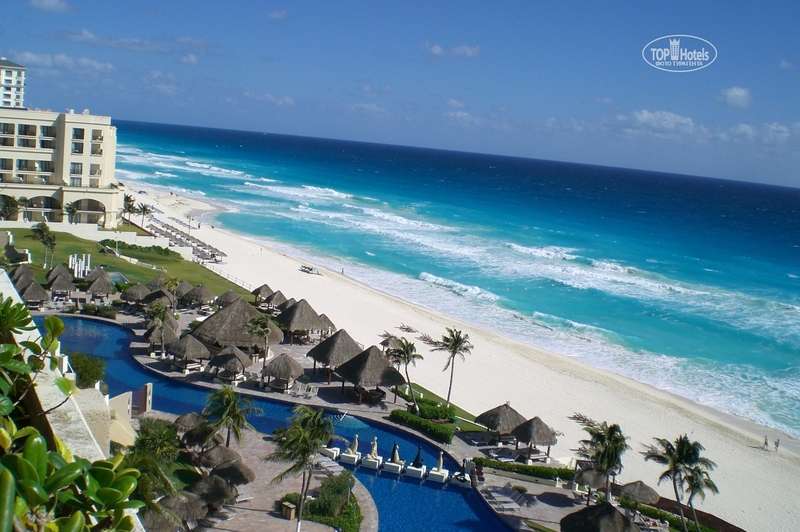 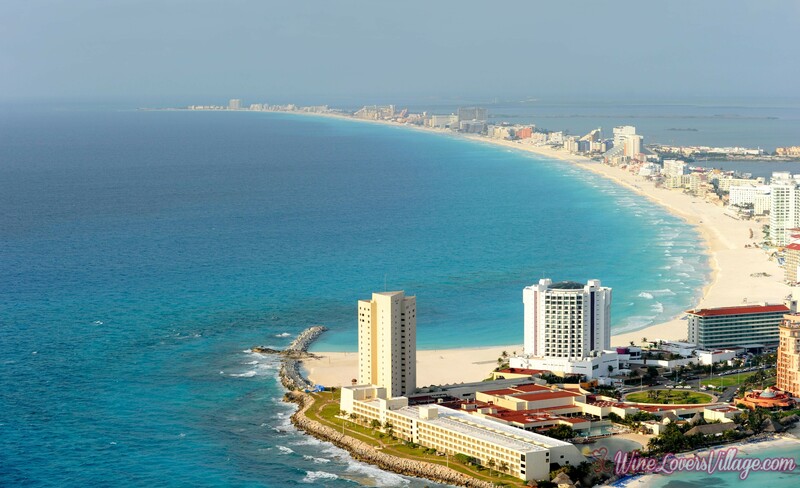 The city is on the Caribbean Sea and is one of Mexico's easternmost points.